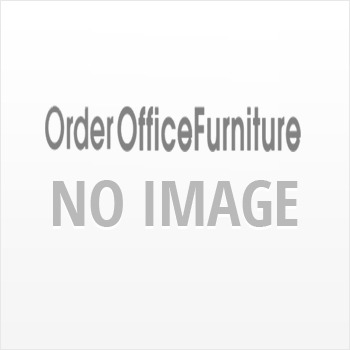 Quality Light walnut 3 Drawer Filing Cabinet. High quality 3 drawer filing cabinet in Light walnut. Built to high standards with drawers mounted on quality, smooth action metal runners and soft closing mechanisms on all drawers. Fully locking for your security.